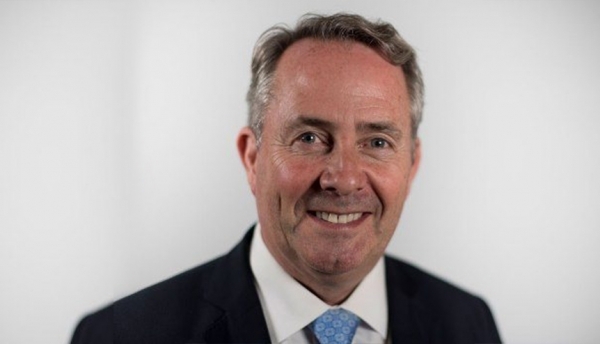 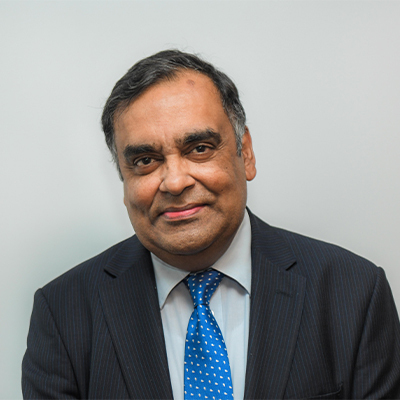 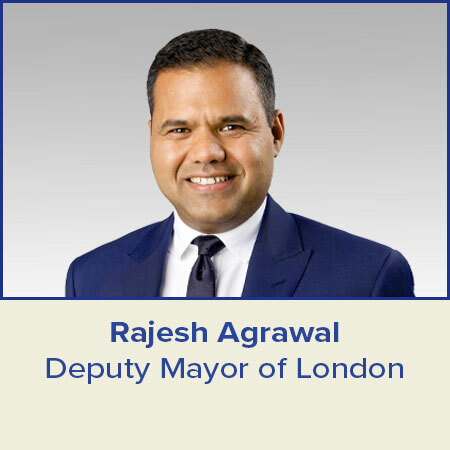 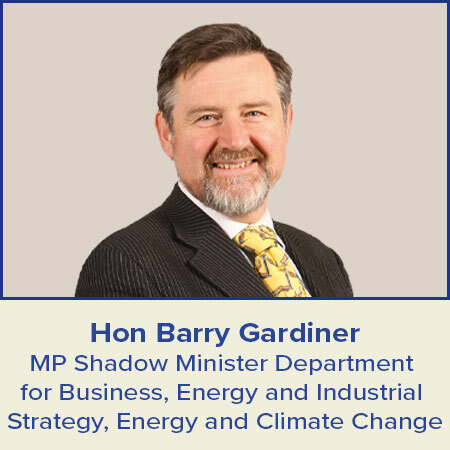 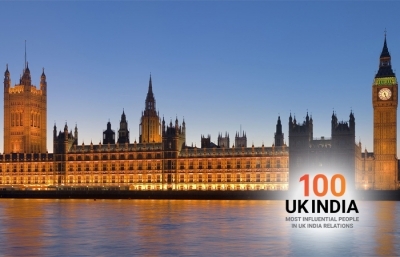 UK-India Week 2019 will stage the first-ever ‘India Day’ in Westminster, a full day of lively debate and engagement including two roundtable discussions between figures from the Labour and Conservative parties. 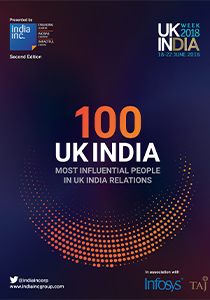 It concludes with the launch of the 3rd edition of the UK-India 100 Most Influential. 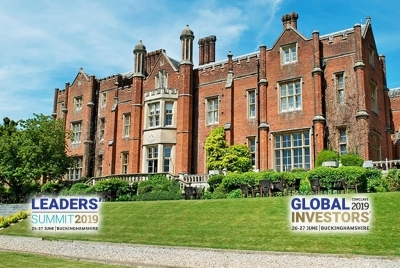 A landmark annual global leadership meeting, the India Inc. Leaders’ Summit is a two-day exchange of enterprise, innovation and dialogue convening business leaders, changemakers and entrepreneurs to enhance collaboration. 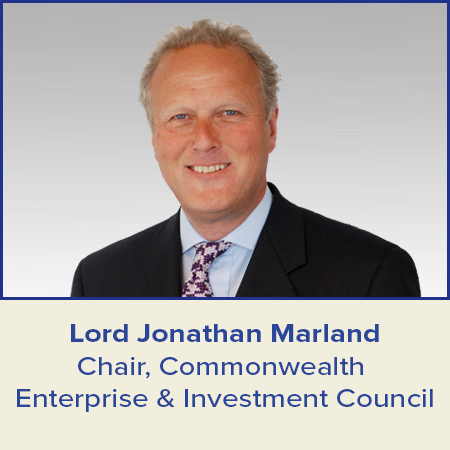 Tackling critical areas of trade, investment and partnership, it is the leading exchange of emerging ideas in every sector. 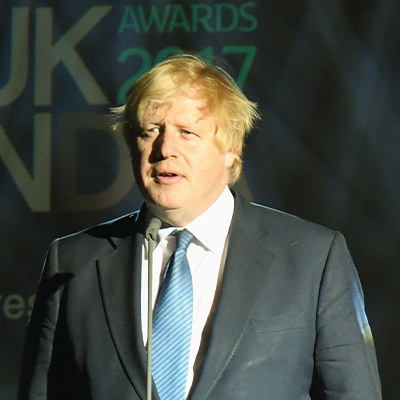 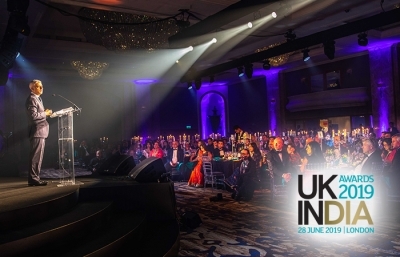 The UK-India Awards is an exclusive event celebrating the winning partnership between the UK and India with a star-studded cast of VIP guests, celebrities and influential figures from business, industry, politics and the public sphere. Now in its third year, the UK-India Awards promises another glamorous evening bringing together over 300 global leaders and changemakers. 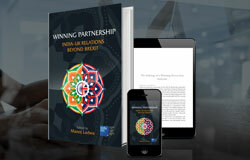 I think the UK-India Week 2018 is very timely, and will really help in underlining the very strong partnership the UK & India have. 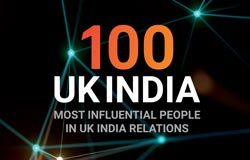 This splendid event celebrates the best in the UK-India relations and there is much to celebrate…Thank you for enriching the UK-India relationship in so many ways. 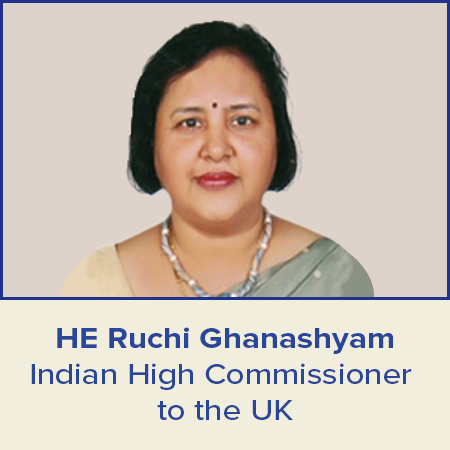 Thank you for all the important work you’re doing to strengthen the ties between the UK, London & India. 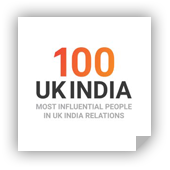 I am very certain that the amazing UK-India Awards, like the relationship they are celebrating, will go from strength to strength. 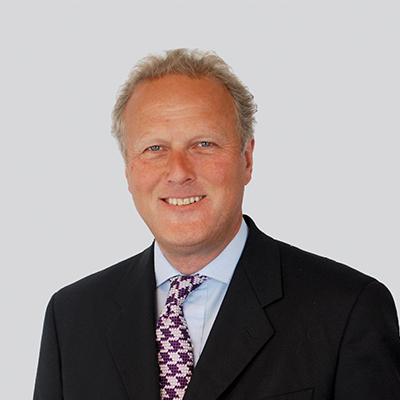 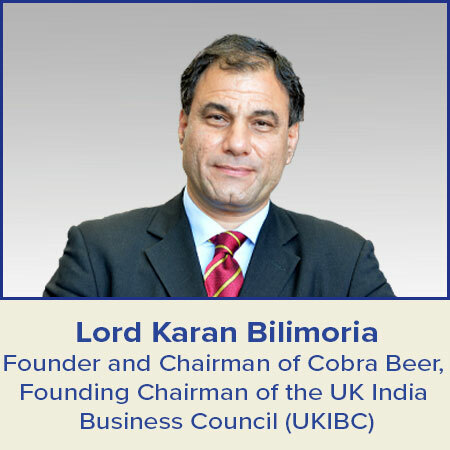 India Inc. provides a great gateway to opportunities between the UK and India. 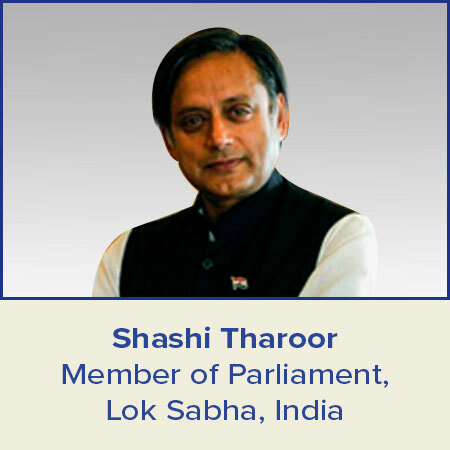 It’s publications and events are excellent and unique in bringing the very best of both our countries together. 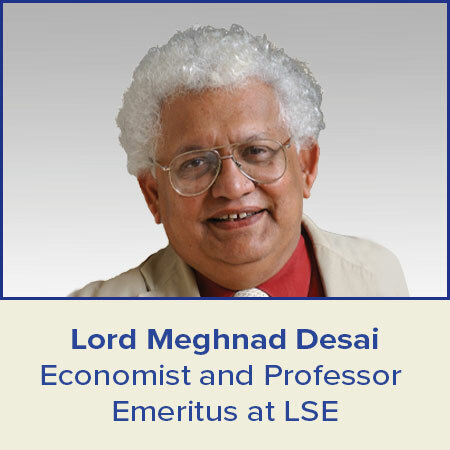 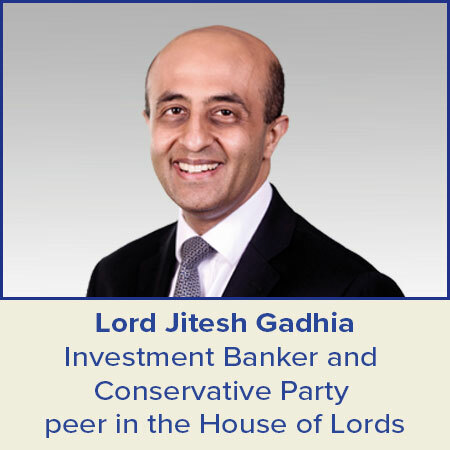 The Conclave offers a unique opportunity for discussing the way forward in strengthening UK-India bilateral ties with leadeing experts and domain specialists. 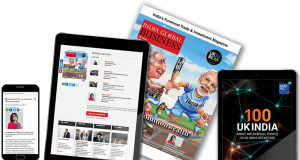 This is a fantastic showcase for Indian business going global. We are proud to be associated with UK-India Week. 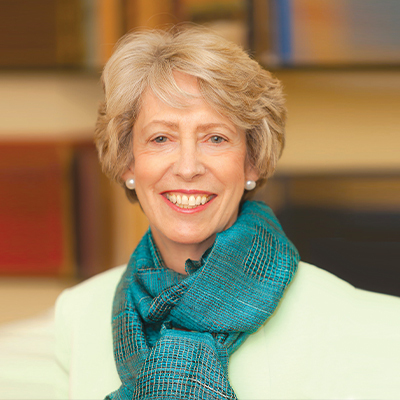 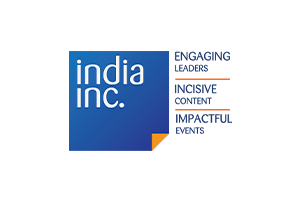 India Inc. produce the most impactful events. 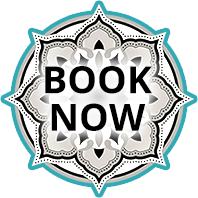 Always a must attend. 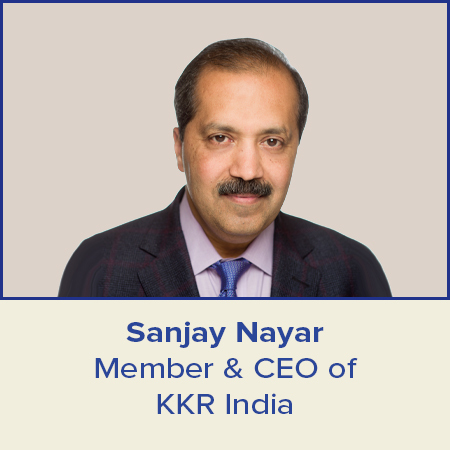 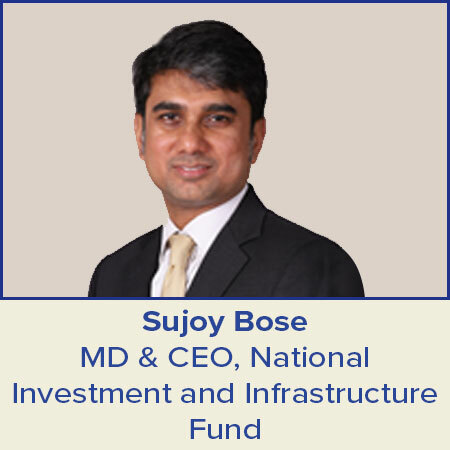 It’s an honour to be recognised by India Inc. I’m truly humbled. 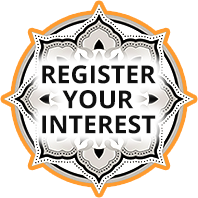 Professionally run, rich content, and great networking. 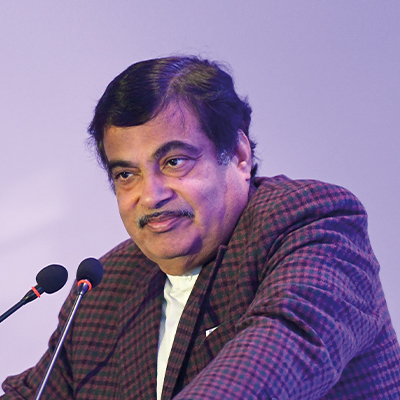 You are fast emerging as India’s answer to Davos. 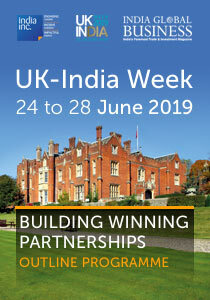 What are the various events for the UK-India Week 2019? 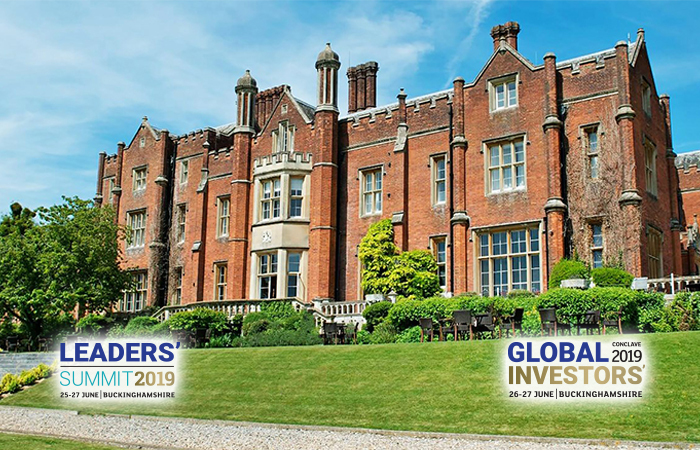 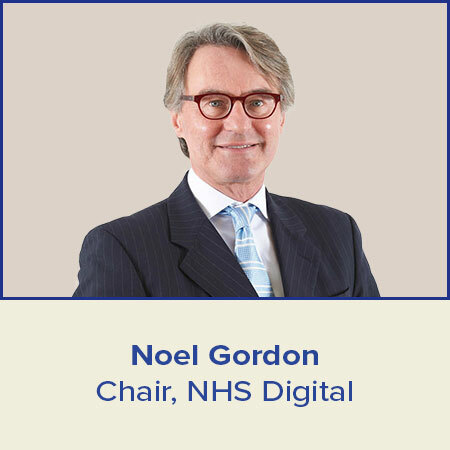 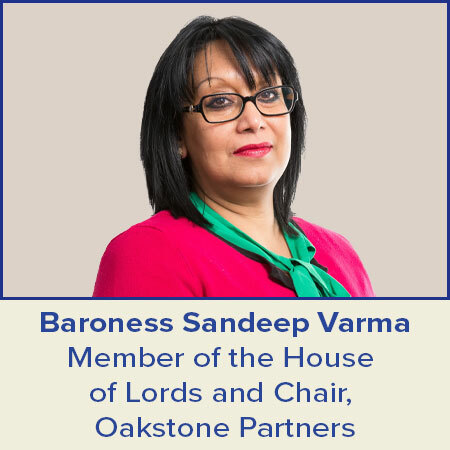 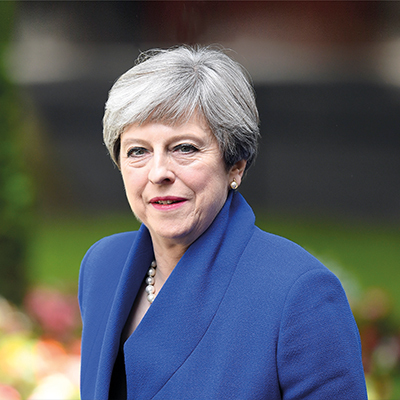 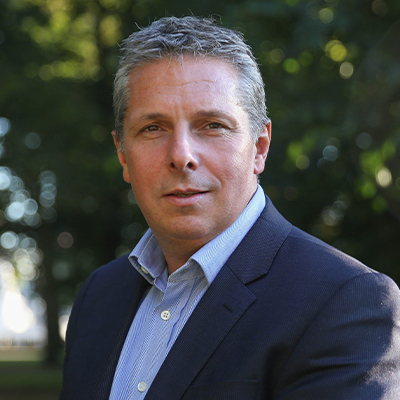 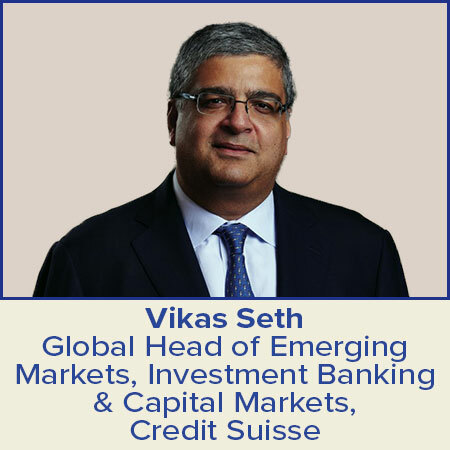 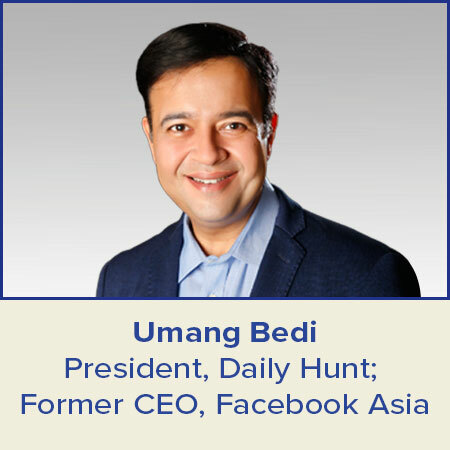 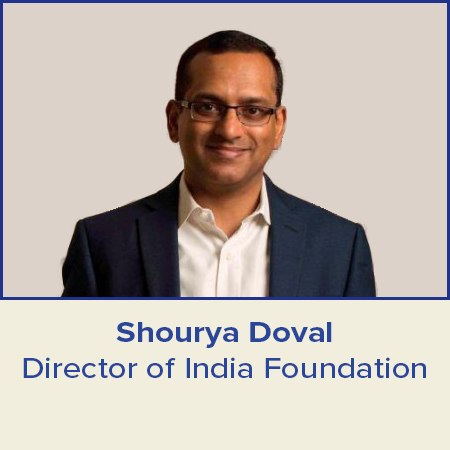 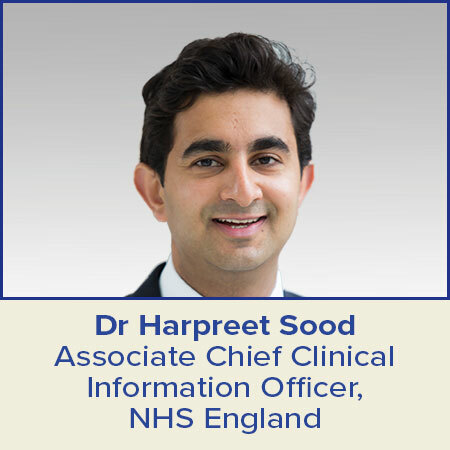 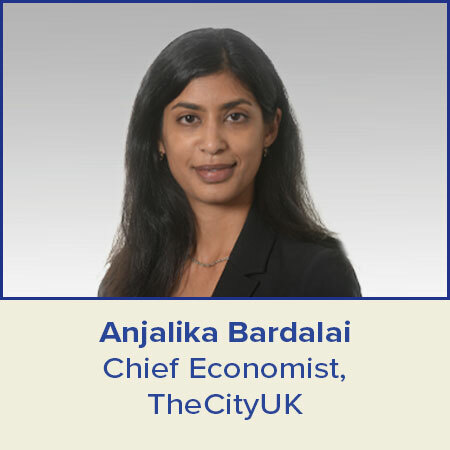 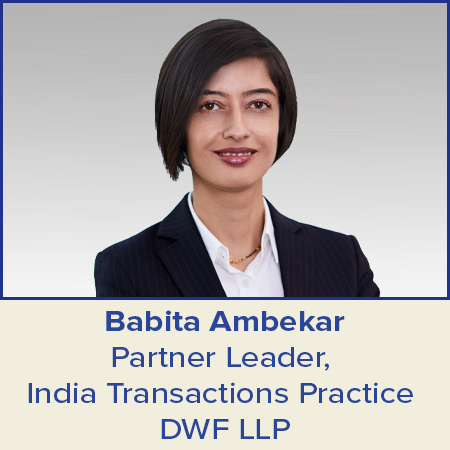 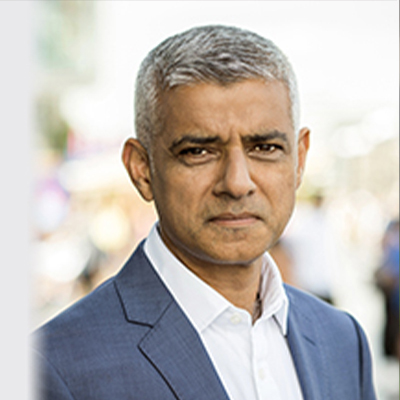 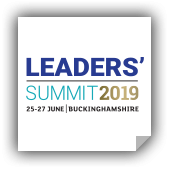 25-27 June 2019: India Inc. Leaders’ Summit is hosted in a luxurious retreat in the heart of beautiful Buckinghamshire will feature the popular UK-India Conclave, a full-day Global Investors’ Conclave and up to 10 Parallel Forums with a mix of standalone keynote speeches, panel discussions, and fireside chats. 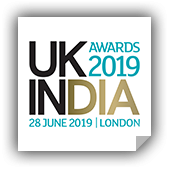 28 June 2019: UK-India Awards: The UK-India Awards promises another glamorous evening of recognising special and significant talent in the UK and India. 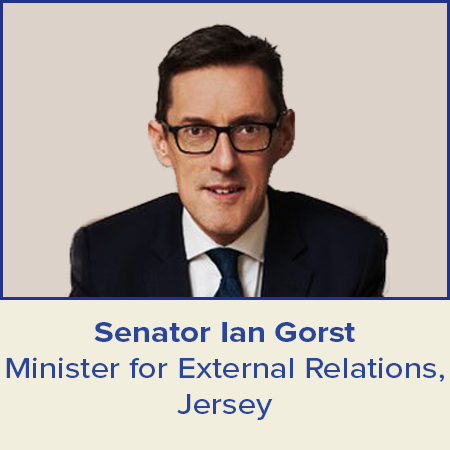 Bringing together over 300 senior leaders from the world of business, politics, media, arts & culture, the Awards acknowledge and celebrate individuals and organisations who make a significant contribution to strengthening the bilateral relationship. 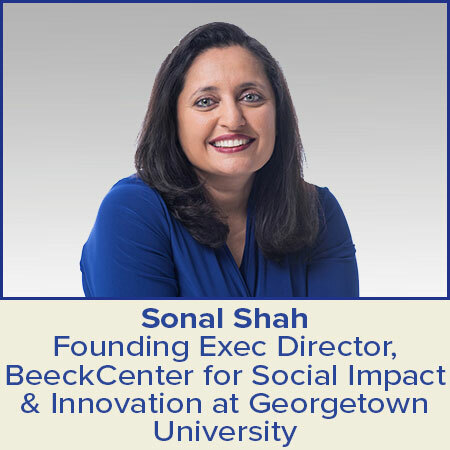 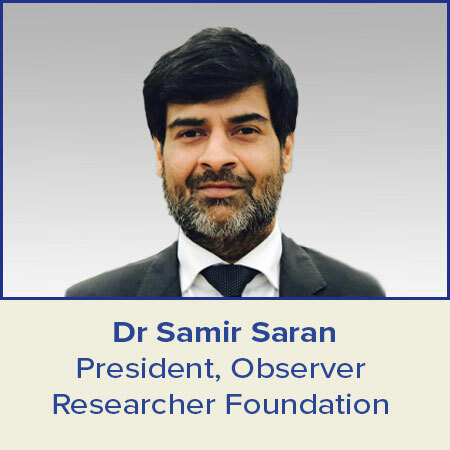 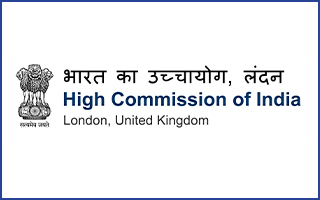 How can I attend any event at the UK-India Week 2019? 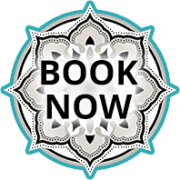 Who can I contact for my travel arrangements? 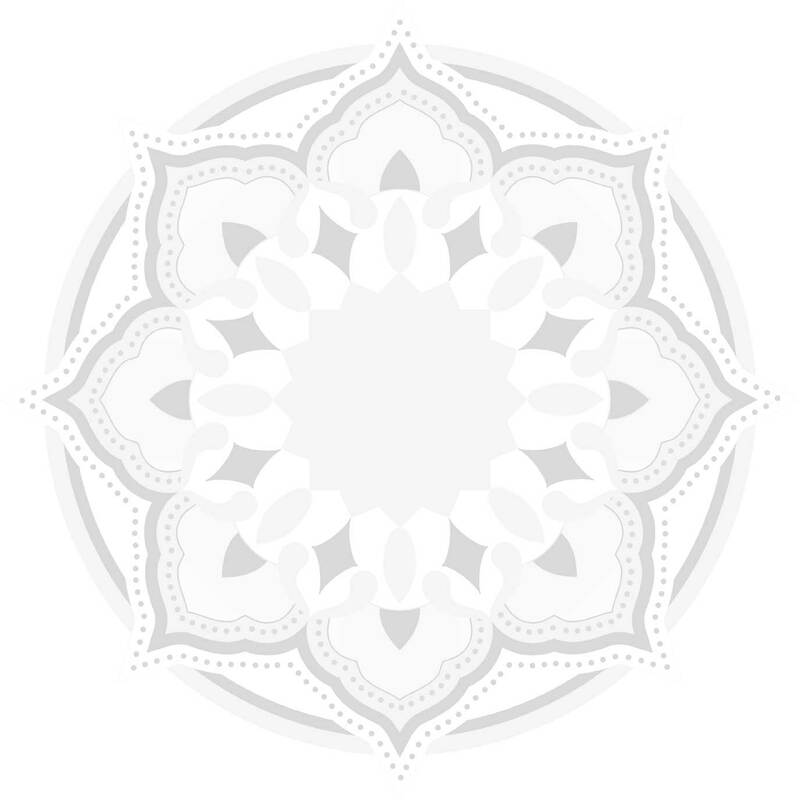 Can I transfer my invite/ticket to another colleague? 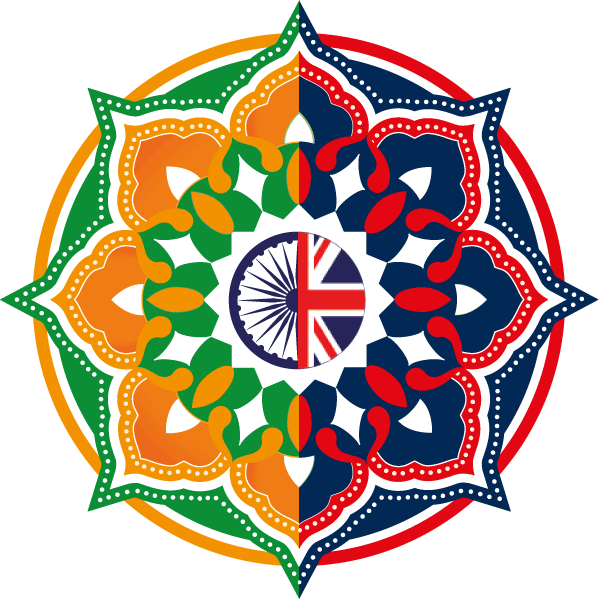 All event invites for the UK-India Week 2019 are non-transferable. 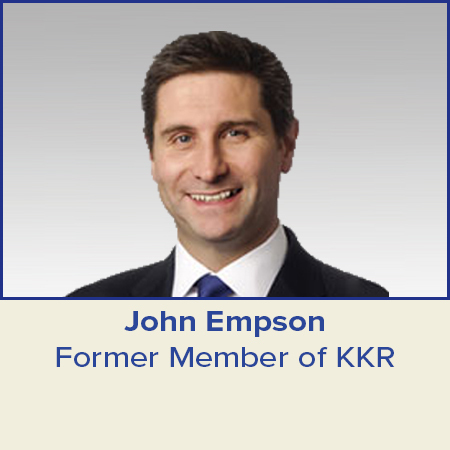 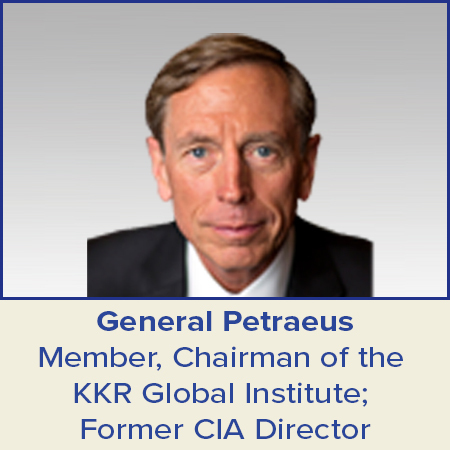 Please let us know if any of your guests or you are unable to attend the event. 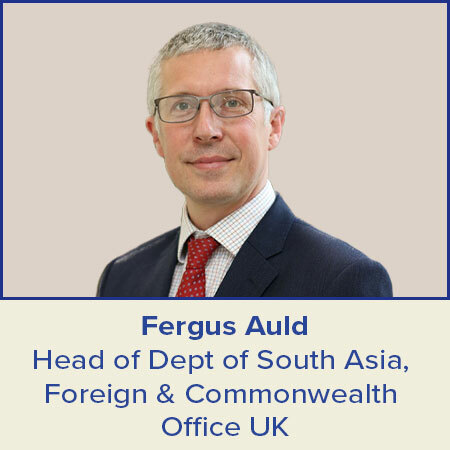 Is there an age limit to attend the UK-India Week 2019 events? 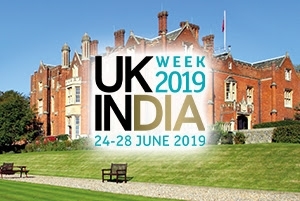 Kindly note that the all events of the UK-India Week 2019 are only for guests over the age of 18.
Who are the organisers of the UK-India Week 2019? 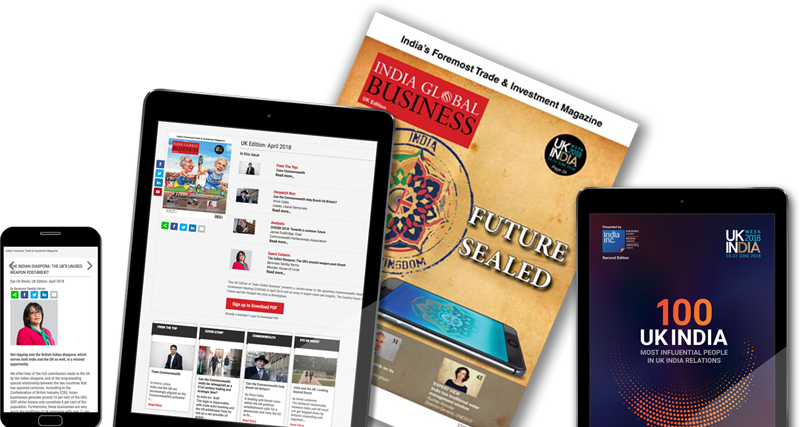 India Inc. is a London based media house that produces incisive content and events on investment, trade and policy matters relating to India’s increasingly globalised economic and strategic agenda. 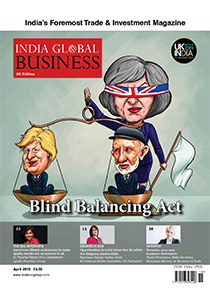 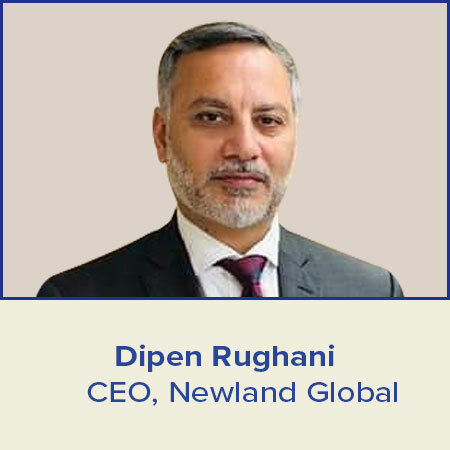 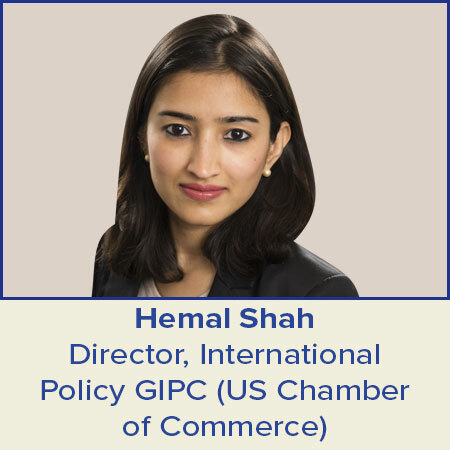 Its flagship publication, India Global Business, is a fortnightly publication with a readership of over 100,000 business and policy leaders worldwide. 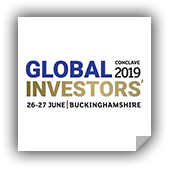 In addition, India Inc. also organises several high impact events, including the annual UK-India Leadership Conclave, UK-India Awards and the ‘Go Global’ Trade & Investment Forum. 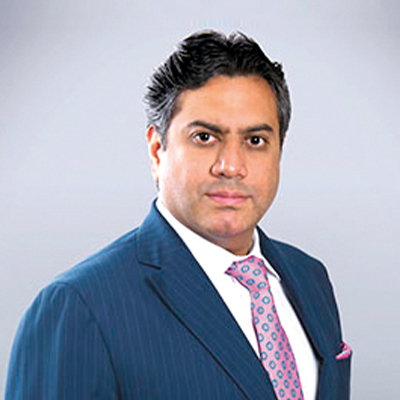 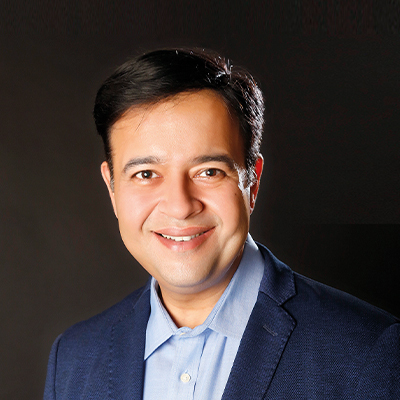 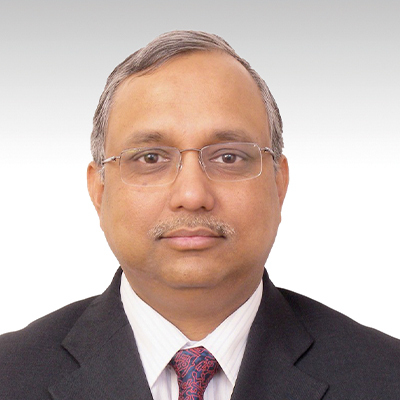 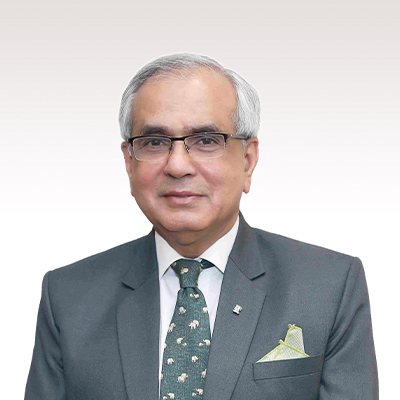 India Inc. was founded in 2011 by strategist and entrepreneur Manoj Ladwa. 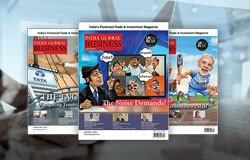 and regular updates from India Inc.
Sign-up to receive FREE newsletters and regular updates from India Inc.